Showing 2 of our total 4 reviews, with an average rating of 5 stars. 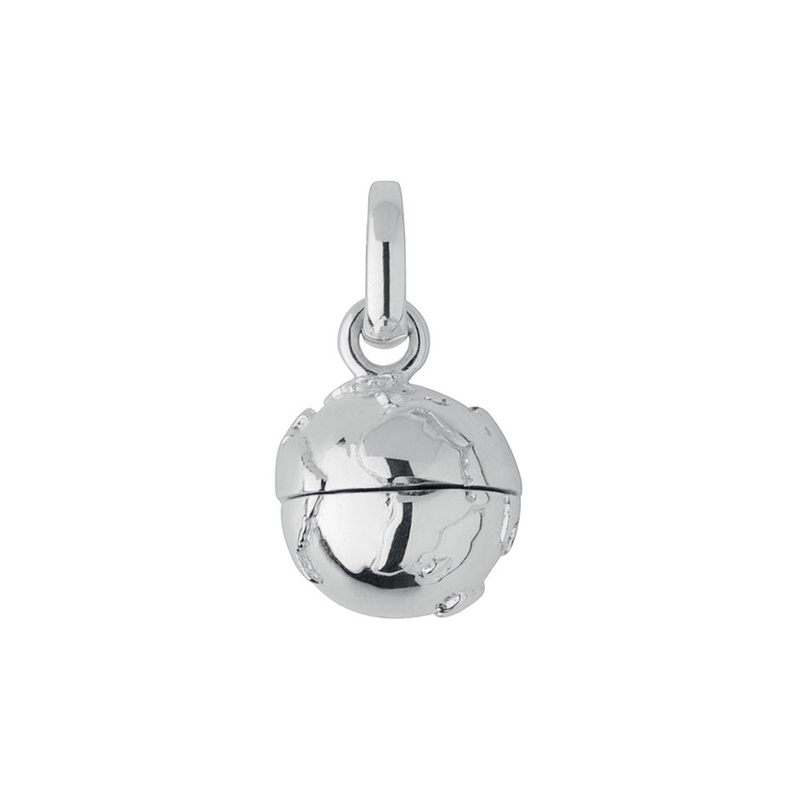 Read all 4 reviews for Links of London Globe Travelling Locket Charm. Pretty charm (I believe is no longer available direct form Links). Perfect gift for my daughter who is shortly going travelling.